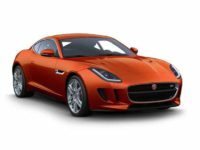 Get Better Jaguar Auto Lease Deals from Car Leasing Brooklyn! 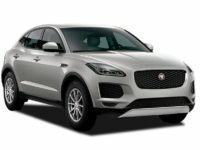 When you want the zenith of Jaguar auto leasing to be found anywhere in New York, you want Car Leasing Brooklyn! 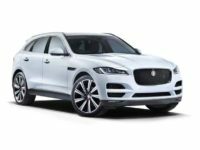 Our revolutionary all-electronic Jaguar car leasing system is the ultimate in leasing convenience, and we’re proud to say that there’s no easier or better way to lease the luxurious Jaguar automobile you’ve always wanted than with Car Leasing Brooklyn! 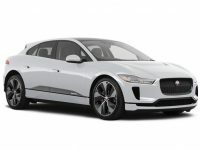 It’s so easy and so intuitive to get a Jaguar lease from Car Leasing Brooklyn, you’ll wonder why you ever settled for less from a traditional Jaguar leasing agent! 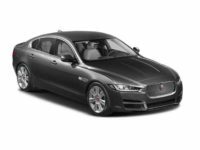 Our process strips out all the unnecessary steps and extravagant overhead cost, and passes those savings directly on to you, the customer, in the form of amazing Jaguar leasing deals and monthly rates that other agencies can’t even approach! And not only that, we’ve got a selection to make your eyes pop, from the XK Coupe and Convertible, the illustrious XJ Sedan, the F-PACE SUV, and basically every other current Jaguar model! Since we cut out all the unnecessary overhead like lot rental, car purchasing costs, and sales staff salary and commission, we can boast the absolute lowest monthly lease rates of any lessor in the state of New York! If this sounds like your kind of Jaguar leasing scheme, you owe it to yourself to check out everything that Car Leasing Brooklyn has to offer! 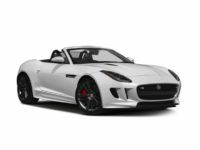 Visit our stock page of Jaguar automobiles, or to inquire directly about the Jaguar auto that you want most, call us up at 718-307-5639 right now! 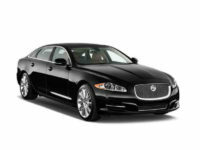 At Car Leasing Brooklyn, we are completely revamping the way that Jaguars are leased in New York. Where “old-fashioned” or “traditional” Jaguar leasing agents are hidebound and hamstrung by their outdated business model, Car Leasing Brooklyn takes advantage of its all-online presence to offer selection, prices and convenience unmatched by any other lessor in the state! And we do it specifically by moving our entire operation online. 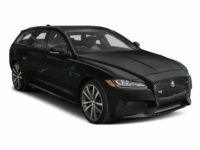 Consider the “standard” business model for getting a Jaguar auto lease. You have to go all the way out to a car lot owned or rented by the lessor (which costs money in monthly rent or, in the case that the agency has bought the land outright, in property taxes, not to mention the constant cost of upkeep on the grounds and security to deter thieves and vandals), and these car lots are often in inconvenient areas because the land is cheaper to rent or purchase there. Once you’ve made the trip out there, you’ll be immediately seized upon by a horde of salespeople, who will try and pressure you into leasing not the vehicle you want but either a vehicle that’s in stock, a car that’s more expensive than what you really came to lease, or (preferably) both, so the sales staff can grin like top-hatted plutocrats over the cars they’ve conned you out of. Car Leasing Brooklyn does away with all of this overhead, and our selection is the best because we aren’t limited by a physical inventory! 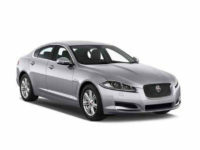 That means we can offer the XE Sedan and XF Sedan, the F-TYPE Convertible and Coupe, or any other current-model Jaguar! 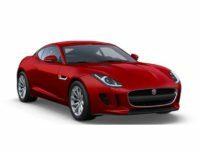 Come see how Car Leasing Brooklyn is transforming the business of getting a Jaguar car lease – phone up 718-307-5639 today, or visit our Jaguar inventory page to get started right now!